For a recent spot of travel, Alia teamed her Madison sweatshirt with a pair of denims. 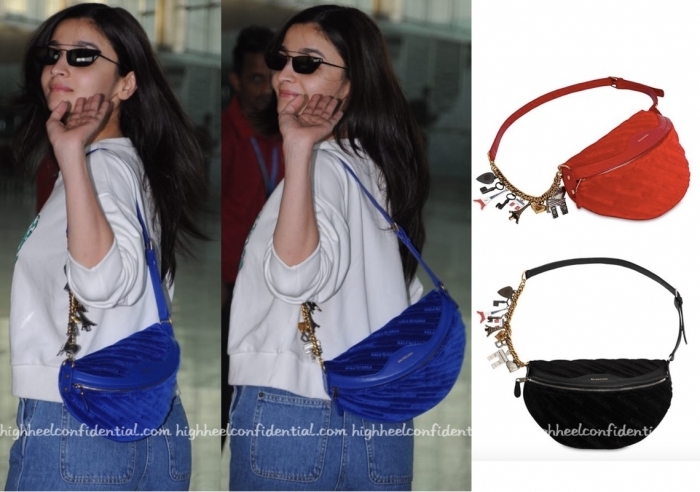 Her choice of accessories included a Balenciaga belt bag which she wore over her shoulders. The bag isn’t my cup of tea personally. 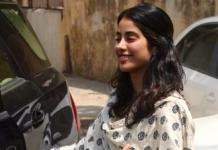 That said, can’t fault the off-duty look, it worked for Alia. Goodness what are those sunglasses? She looks so weird here!! Trying to ape Keanu Reeves from Matrix? Sorry, failed attempt. lol! I laughed at the matrix reference!